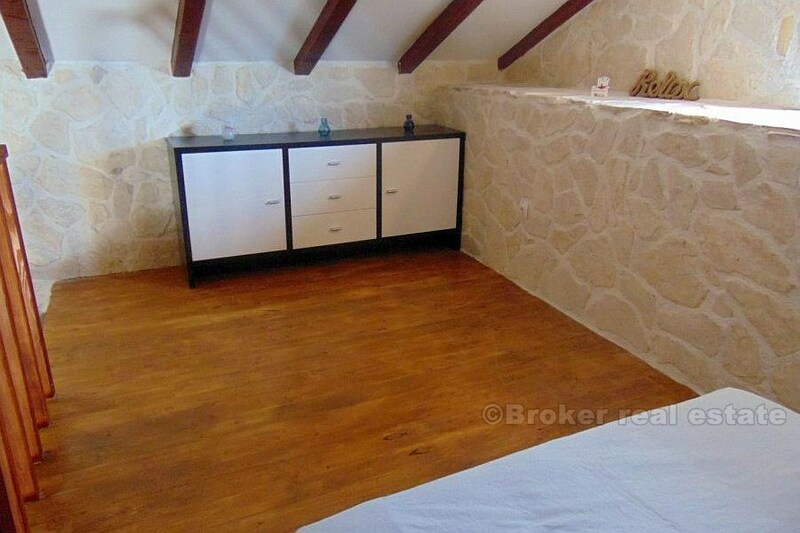 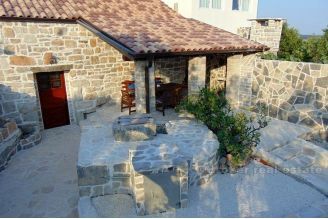 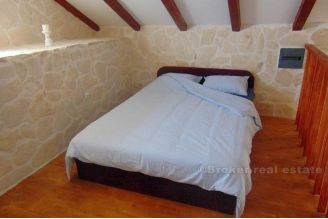 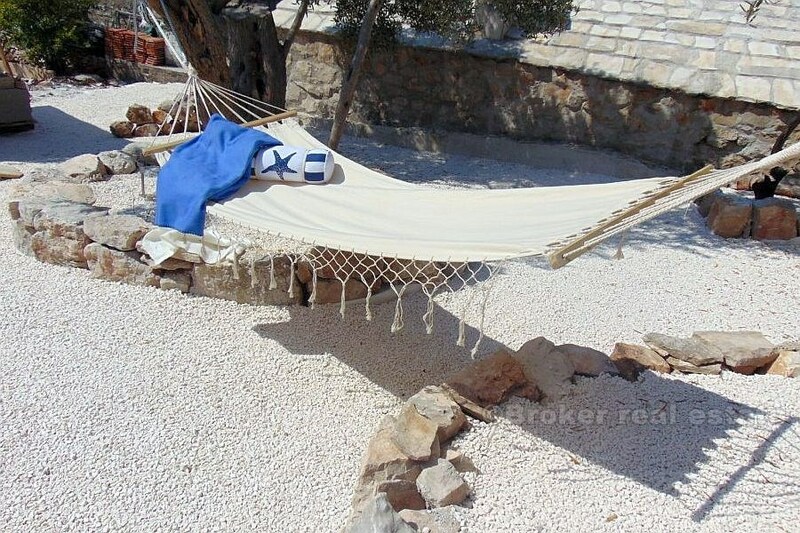 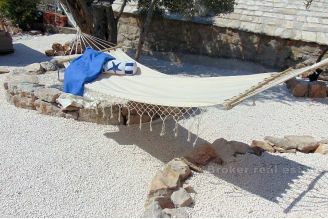 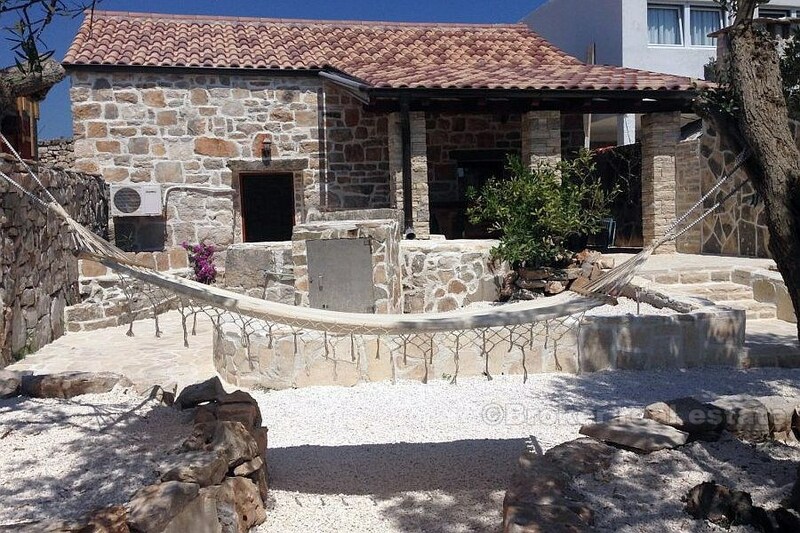 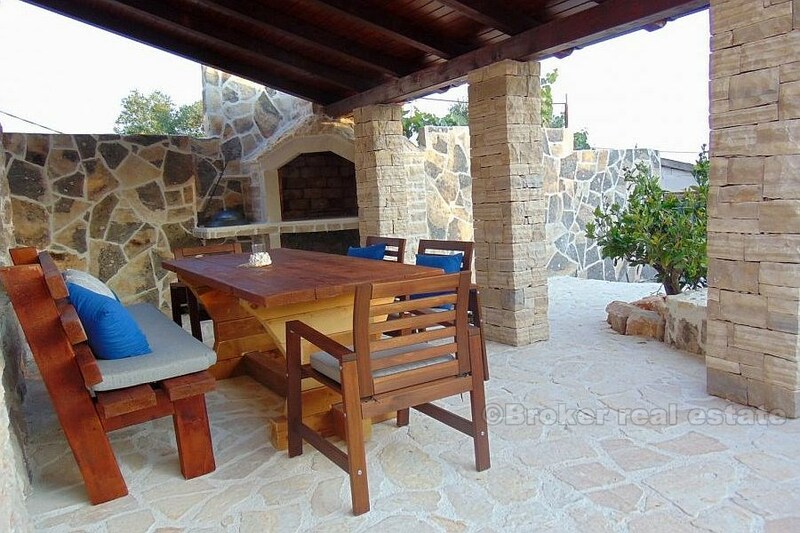 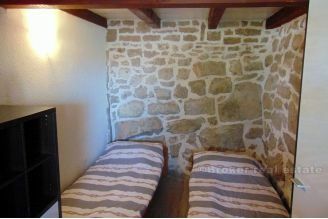 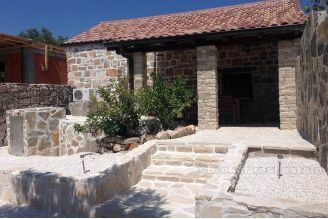 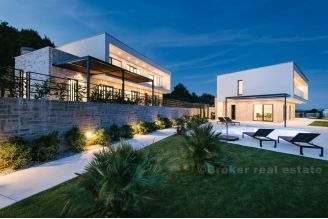 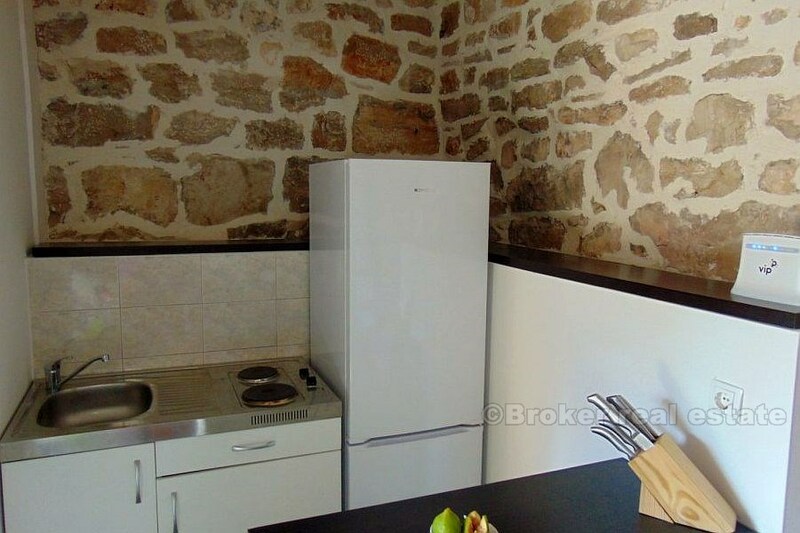 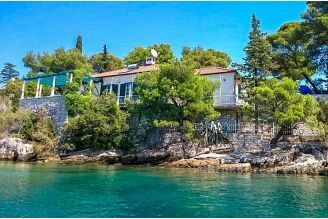 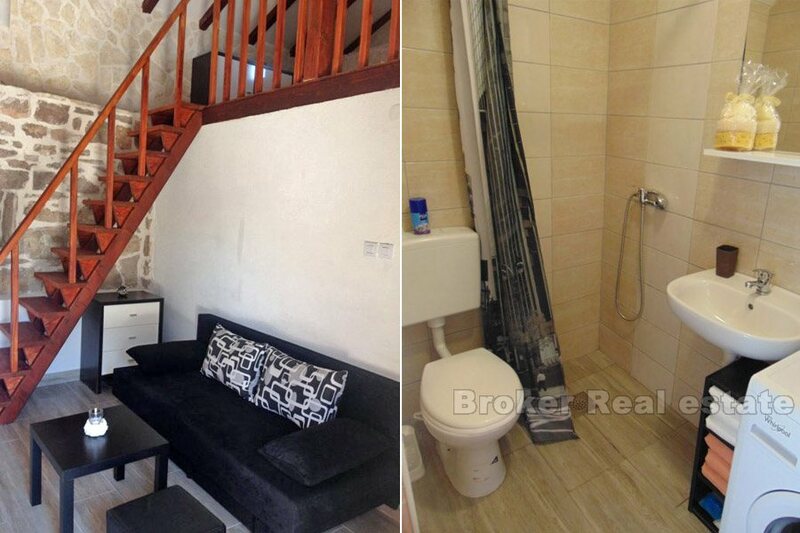 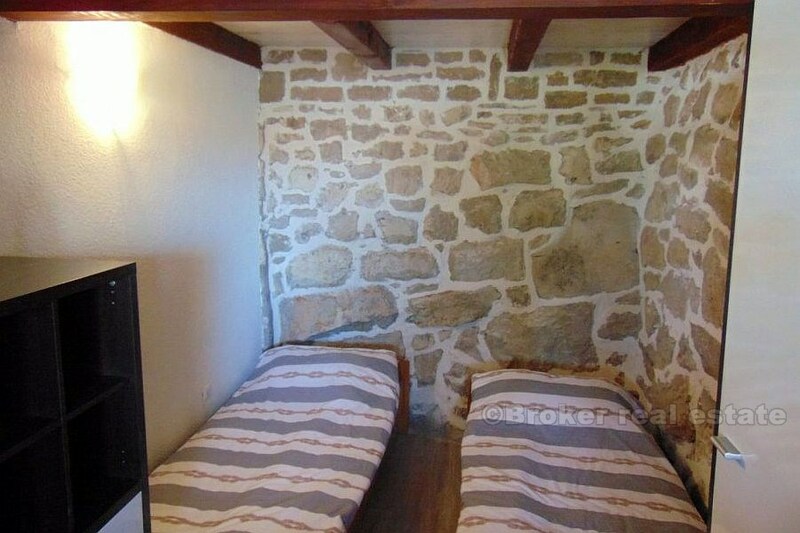 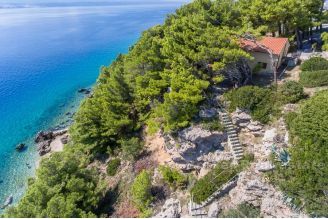 Beautiful stone house 50m2, built in Dalmatian style, located on a plot of 430m2. 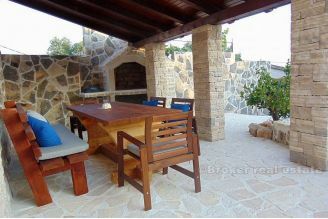 The house has been completely renovated this year. 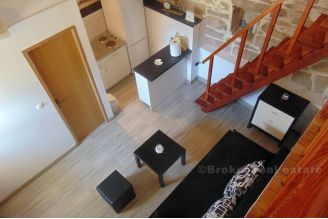 It consists of a living room, a room, a bathroom, a kitchen and the associated 12m2 gallery that has been converted into another room. 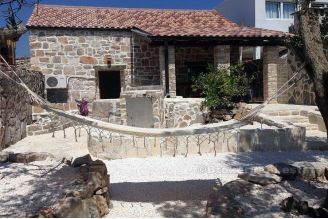 Possibility of dividing the parcel into two or, if necessary, the possibility of building another 50m2 building. 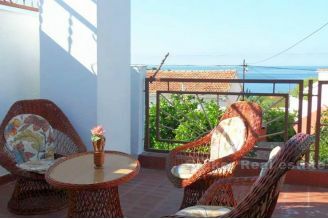 Distance from the sea is 250m.